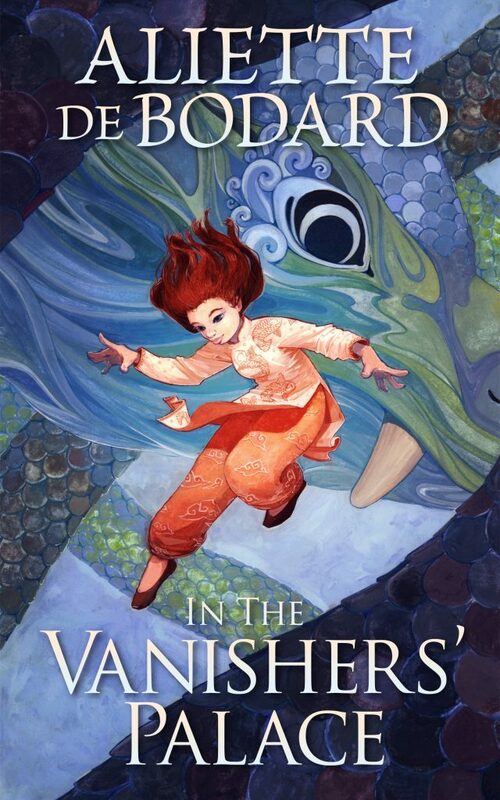 ALL RIGHTS RESERVED by Gregory Scott Katsoulis made YALSA’s Teens’ Top Ten list! 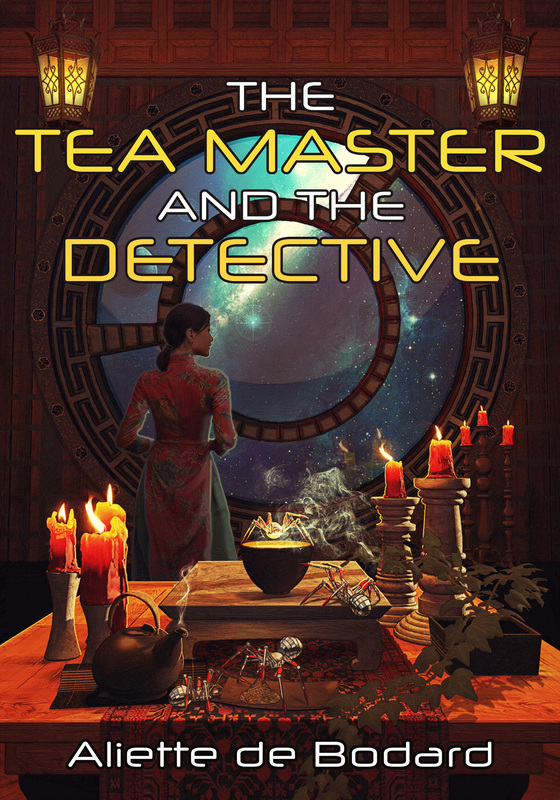 Titles published in the previous year are chosen by teen book groups from fifteen school and public libraries around the US. 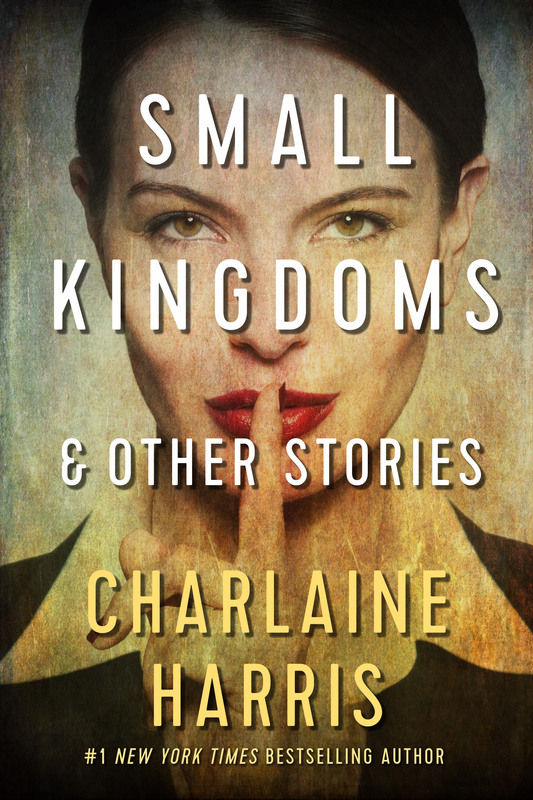 This announcement comes during National Library Week, and the winners will be chosen the week after Teen Read Week (Oct. 7-13, 2018). 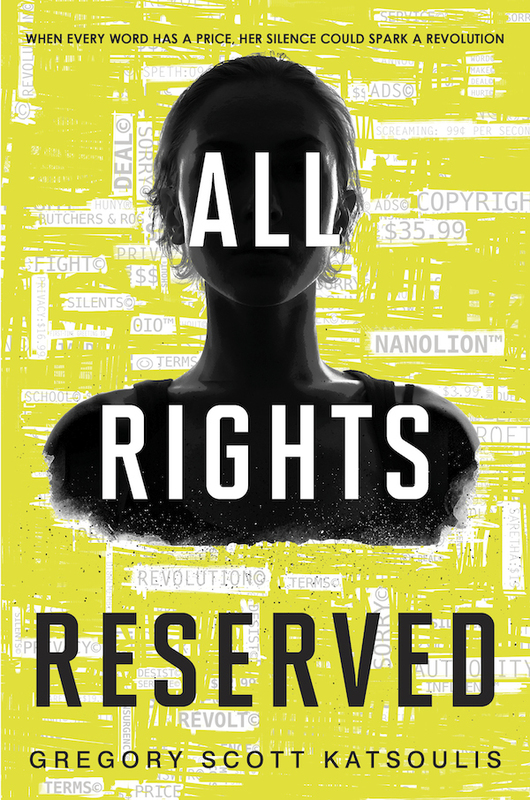 ALL RIGHTS RESERVED was also nominated for YALSA’s Best Fiction for Young Adults in 2017, and it made the Library Information Technology Association’s inaugural list in 2018 for Excellence in Children’s and Young Adult Science Fiction. 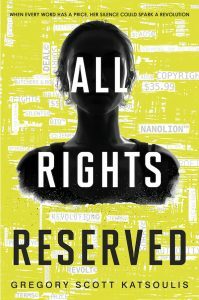 This gripping YA sci-fi is forthcoming from publishers in Romania, Turkey, and Vietnam, and its sequel, Access Restricted, publishes August 28, 2018, from Harlequin Teen.